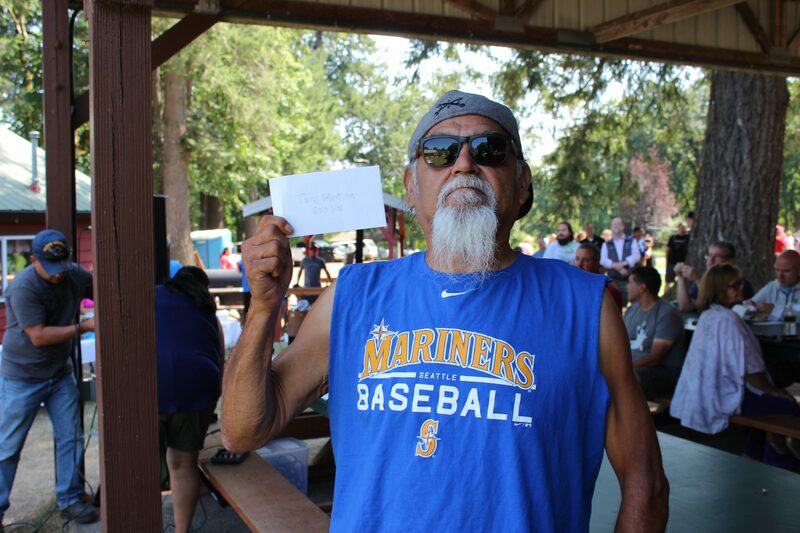 Tony Medina is named the Supervisor of the Quarter in honor of his years of service at the Chehalis Tribe’s Youth Center. While working in the program for over two decades, Medina has been a major part in helping the growth and development for multiple generations of youth on the Chehalis Reservation. Medina’s main responsibly is to ensure a safe and secure environment for the tribal youth to interact, play and make friends. He creates a relationship with everyone, and always makes an effort to catch up with those who have come through his program. In his nomination letter, which was submitted by Nancy Romero, she explained that Medina’s love for the children is “unconditional”. Romero described that Medina goes above and beyond to support and encourage the youth by attending events at the schools; such as reward day, student of the month, or music concerts. Romero said, “he is there with his big smile and hugs”. Along with the rest of the Youth Center staff, Medina teaches the children how to be fair and follow rules. His approach is gentle and calm, but it works, and he has taught discipline for years.